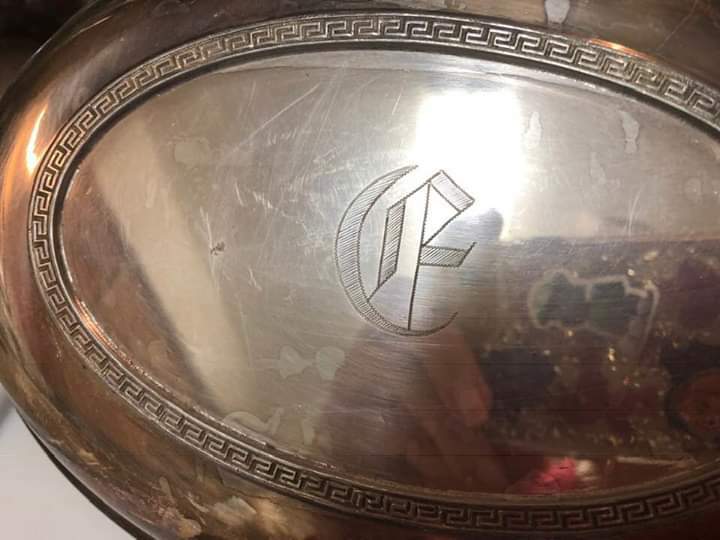 My mother has this silver ? serving tray. The photo of the underside has these markings. Worth anything? mother has had for 50 years. Cannot remember where obtained.